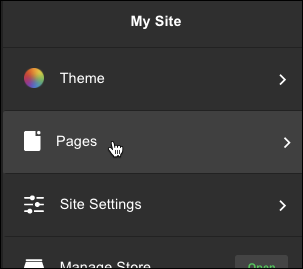 With the exception of your website's header and footer, you can delete sections as your needs change. Find the page containing the section you want to delete. Then find the section you want to delete, click the three dots to the right of the section's name, and select Delete Section. Note: You cannot delete the Header or Footer. When the Delete Selection message appears, click Delete and the section is removed. Your changes are saved automatically so when you're finished, so click Preview to see the results. How to cancel GoCentral Trial? 3 item listings to sections?